Look, we really like you. We hope you'll still consider us a friend after showing you this horrific Nicolas Cage bodysuit that our film friend Emma Green tweeted about. We can guarantee it will be the most terrifying thing you set eyes on today. 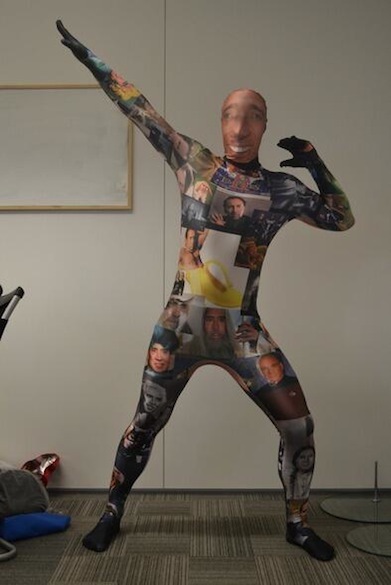 Scottish company Morphsuits makes the spandex monstrosity that features Cage's crazy mug plastered in places you never wanted it to be. It was created as part of the "Nic Cage As Everyone" contest hosted by the company. 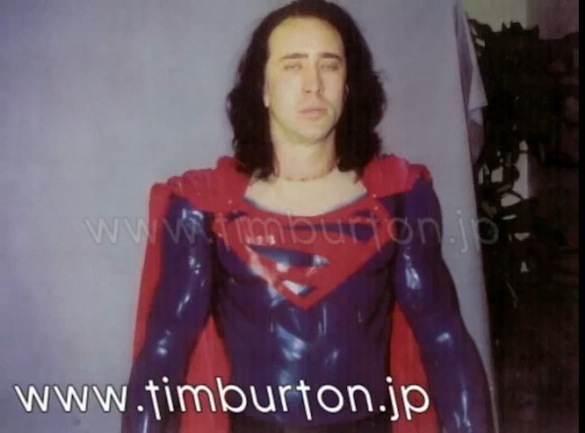 We felt it necessary to remind you that there was another Nic Cage bodysuit that took the Internet by storm. It even came with early Danzig-style hair and low eyes.